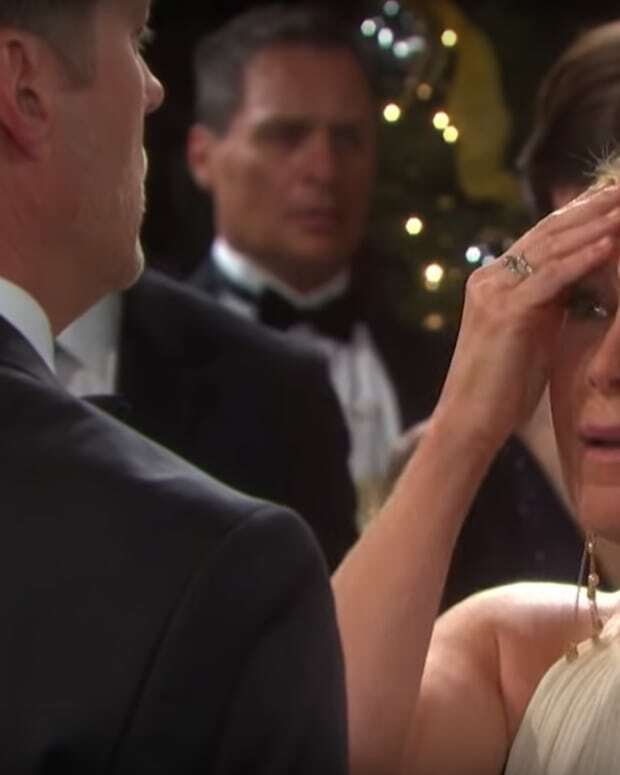 Jennifer&apos;s (Melissa Reeves) addiction spins out of control on Days of Our Lives. Julie (Susan Seaforth Hayes) tries to help her, but fails. Jennifer gets a visit from Jack (Matthew Ashford) to set her on the right path. Check out the DAYS preview below.